It’s day six and its a Wednesday. 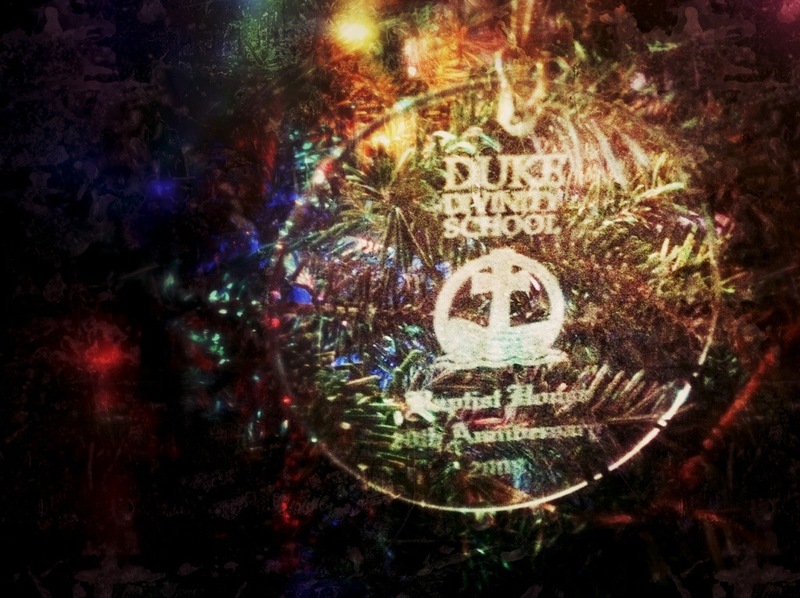 In Baptist circles, Wednesday means church, so I give you…a Duke Divinity Ornament. Duke also played basketball tonight and won big, so this one is pulling double symbolic duty. Thanks for watching along with me.